Many states were delaying their decision on whether or not to build a health insurance exchange until the ruling on the Supreme Court. With the decision handed down yesterday that the whole law in indeed constitutional, states will now have to decide whether or not to create their own state run exchange or rely on the exchange set up by the federal government. So where do states stand? Over the next few weeks, we'll find out who will go with a state run exchange. Colorado had already begun building a state exchange. Repbulicans in the state belive the ruling was truly a good thing for their state. Their Colorado Benefit Exchange is set to launch in October 2013. According to Bloomberg Business Week, 13% of the state is currently uninsured. Montana was one of the states who declined to join the others who brought the law suit to the Supreme Court. The state believes it has done the right thing, and as a result has continued to work with the federal government in order to make an exchange for its citizens. Bloomberg Business Week states that their private insurers now have a deadline of next fall to submit their policies that will be available on the exchange to the uninsured citizens of their state. 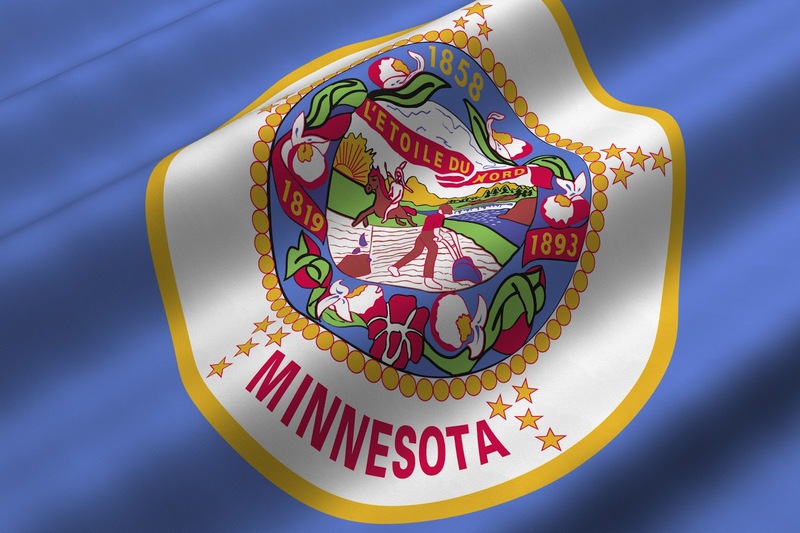 Minnesota will also be moving ahead with it's health insurance exchange. Their governor Mark Dayton began building the exchanges in 2011. It is expected that they will move full steam ahead according to MinnPost. A 15 member task force has been working together to develop the blueprint for the state, which they will have completed by 2014. A compelete timeline of this rollout can be found here. And the letter sent by Minnesota Healthcare Leaders about the exchange can be read here. New Jersey's Governor Chris Christe has stated he will still not start the creation of a health insurance exchange. He believes that if there is a change in ruling from the Presidential office, there will no longer need to be a health insurance exchange. Bloomberg Business Week also states that Christie will comply with any hard deadlines that are set forth by the government. Nebraska's sentiments are much the same. Governor Dave Heineman will be further looking at the law and decide what it means for Nebraskans. He will also keep in mind that many things could change if Mitt Romney is voted into office this coming November. Read more at Omaha.com. South Dakota's Governor Dennis Daugaard follows suit with Nebraska and New Jersey, stating he has no intention in starting an exchange without fully analyzing all parts of the law. He will protect South Dakota from the harmful pats and believes that things could change after the November elections. CBS News states that in 2010, the state had 10% of the population that was uninsured. To get ahead of the game, join us this November to learn more about creating exchanges. The Health Insurance Exchange Congress will be held November 13-14, 2012 in Chicago, IL. Here, state officials and health plans with the only opportunity to come together to discuss PPACA and strategize on how to make this a successful opportunity for all. For more information on this year's agenda, download the program here. As a reader of this blog, when you register to join us and mention code XP1710BLOG, you'll receive 15% off the standard rate!